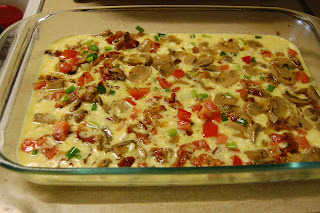 Bacon and Cheese Quiche - Nekaro & Co.
Super easy recipe folks! I made it Monday morning before anyone else got out of bed! 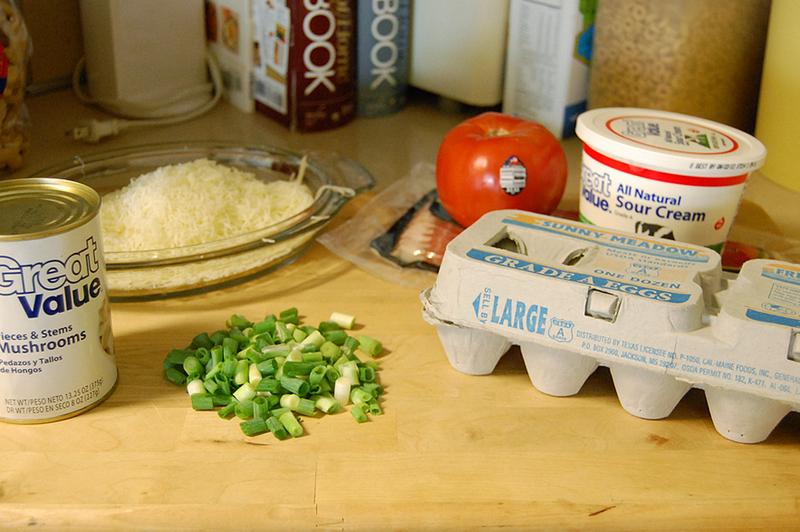 As with any recipes these ingredients are more of just a guideline of where to start. 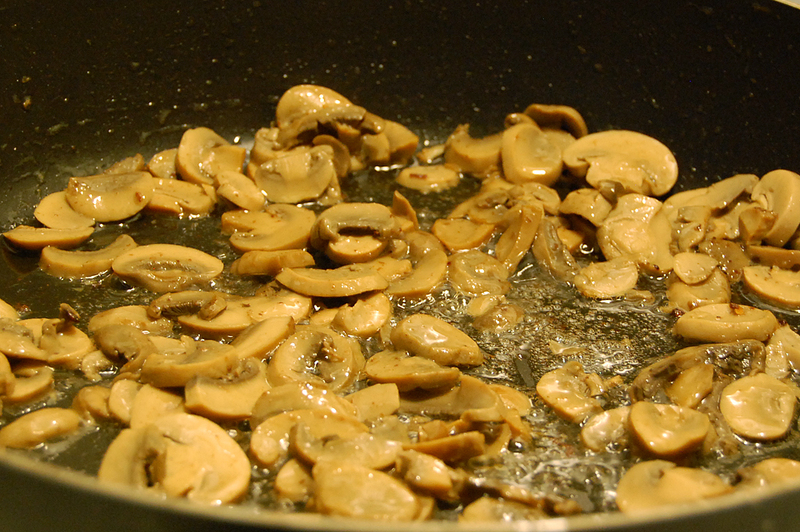 I use a smaller tomato because we don't care for tomatoes and I use a little more mushrooms. For this time I also used Monterrey Jack cheese. -- Heat oven to 325F. -- Chop up the onions and tomatoes. Set aside a couple of tablespoons of the onions and tomatoes. -- Cook bacon in skillet until crisp. 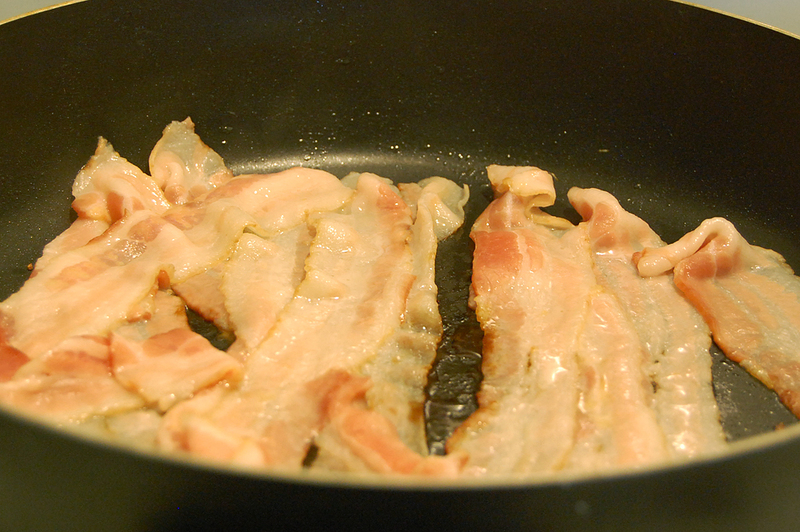 Remove the bacon from the skillet, reserving the drippings. -- Add mushrooms to skillet, cook for 2 mins or until tender. Remove from heat. 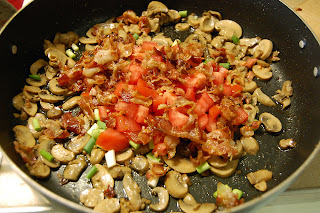 -- Crumble up bacon, add to skillet along with remaining onions and tomatoes. -- Mix eggs and sour cream together on bowl with a whisk. Spray a 13 x 9 in baking dish with non-stick spray. 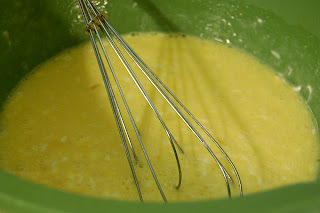 --Pour in egg mixture. 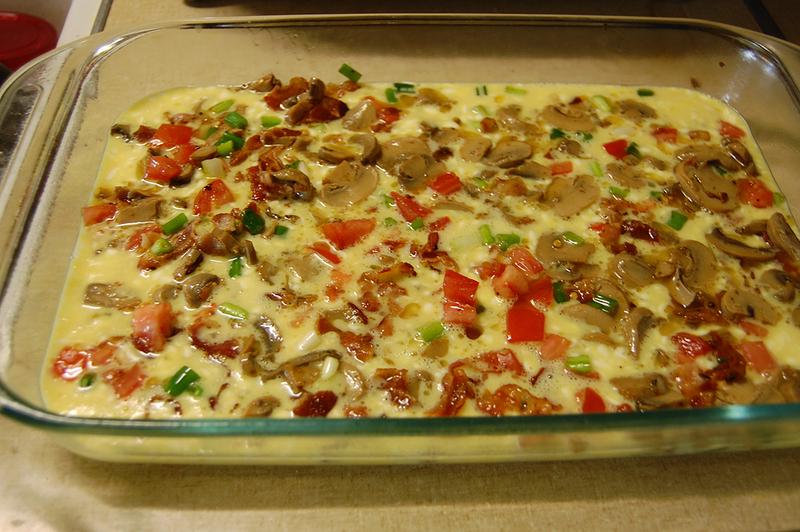 Top with bacon mixture and cheese. Bake in 325F oven for 30 mins or until the center is set. Top it with remaining tomatoes and onions and let stand 5 mins before cutting. 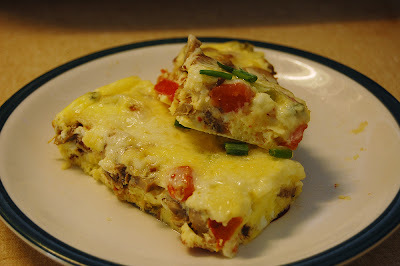 This is a nice filling meal that can be made for dinner or breakfast. Serve it with some fruit on the side and yum-o!